राष्ट्र और राजनीति72 घंटे में 12 किसानों ने आत्महत्या कर ली | क्यों ? During the last 72 hours, 12 farmers from Vidarbha region in Maharashtra committed suicide due to crop losses, Vidarbha Jan Andolan Samittee Chief Kishore Tiwari announced here today. According to press release issued by Kishore Tiwari, 12 farmers took their lives. 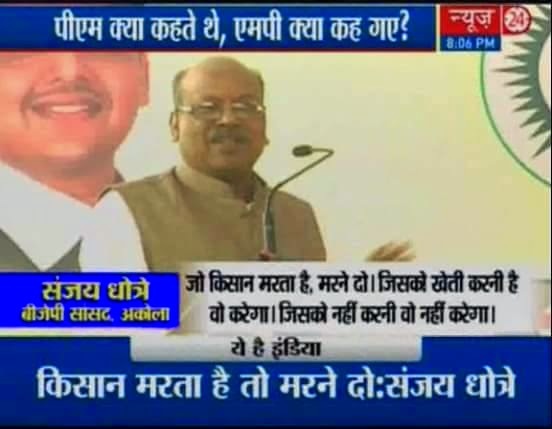 All the farmers belong to the cotton-producing belt of western Vidarbha. Saiyad Ansar Ali of Chikhalvardha village, Khushal Kapase of Dahegoan village, Punaji Manvar of Mangkinhi village, Someshwar Wade of Tamba village and Maroti Rathode of Nignur village, are all farmers from Yavatmal district who committed suicide. 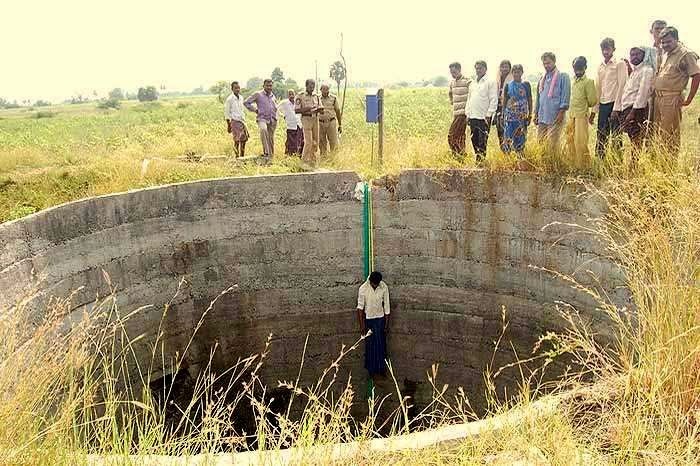 Three farmers from Wardha district namely Madhukar Adsar of Pimpalgoan village, Vithhal Taywade of Deoli village and Maroti Gode of Pimpalgoan village, also committed suicide. Two others, Shivanand Gite of Shivani village and Sunil Rakhunde of Gavthala village of Buldhana district as well as Sanjay Dakhore of Regoan village in Washim district and Nilesh Walke of Gunji from Amaravati district also committed suicide.